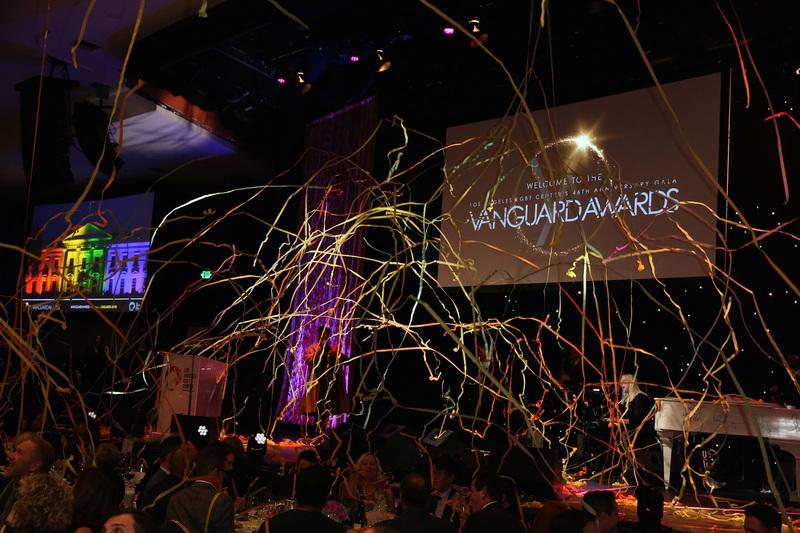 The Los Angeles LGBT Center hosted the 46th Anniversary Gala Vanguard Awards at the Hyatt Regency Century Plaza in Los Angeles, CA. 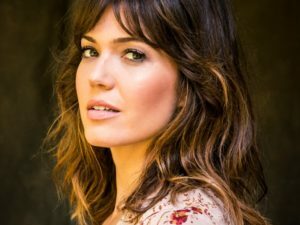 The celebration honored this year’s award recipients including singer and actress Miley Cyrus, Academy Award-winner Jane Fonda and Academy Award-nominated screenwriter Ron Nyswaner. 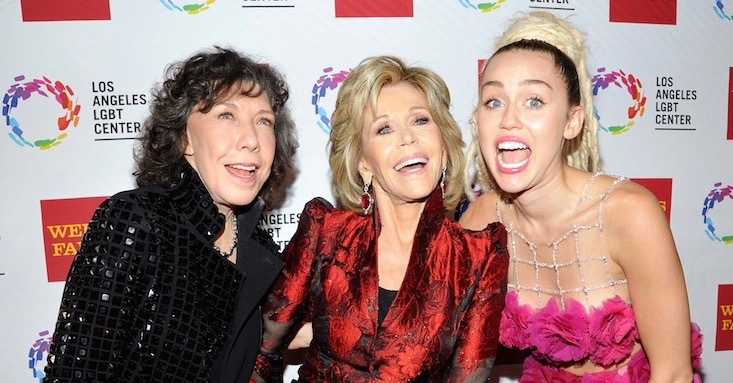 Fonda received her award from Lily Tomlin and Nyswaner’s award was presented by Frances McDormand. 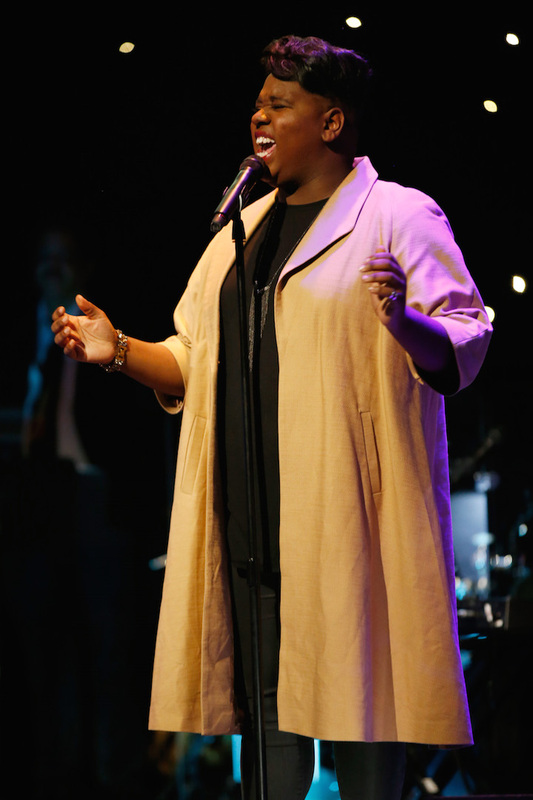 The event brought together more than 1,200 LGBT people and their allies to enjoy a cocktail reception with a silent auction, dinner, and entertainment, featuring special performances by Linda Perry and Alex Newell. 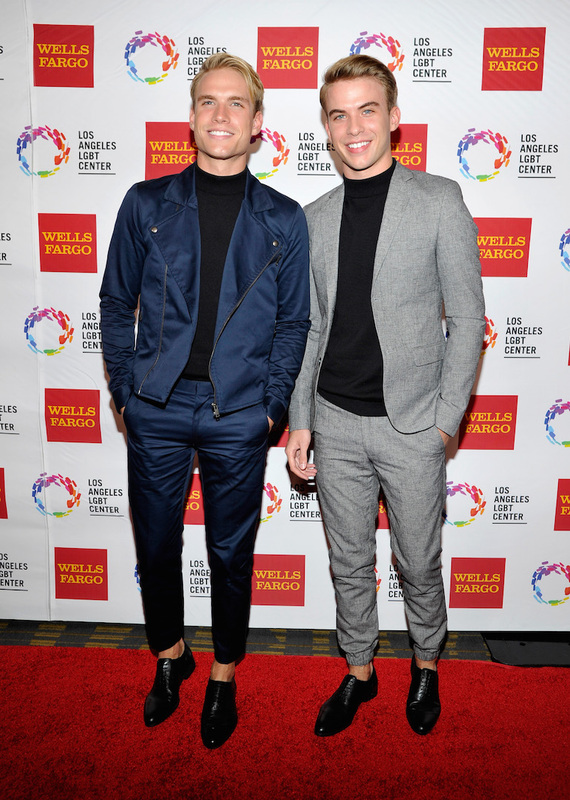 Celebrities, VIP guests and LGBT community supporters in attendance included Calpernia Addams, Max Emerson, Lorri L. Jean, Gavin Macintosh, Michael Maloney, Pauley Perrette, Danny Pintauro, Aaron Rhodes, Austin Rhodes, Congressman Adam Schiff, Scott Turner Schofield, Hal Sparks, Mya Taylor, Josh Thomas, Jason Stewart, Sally Kellerman, and more. 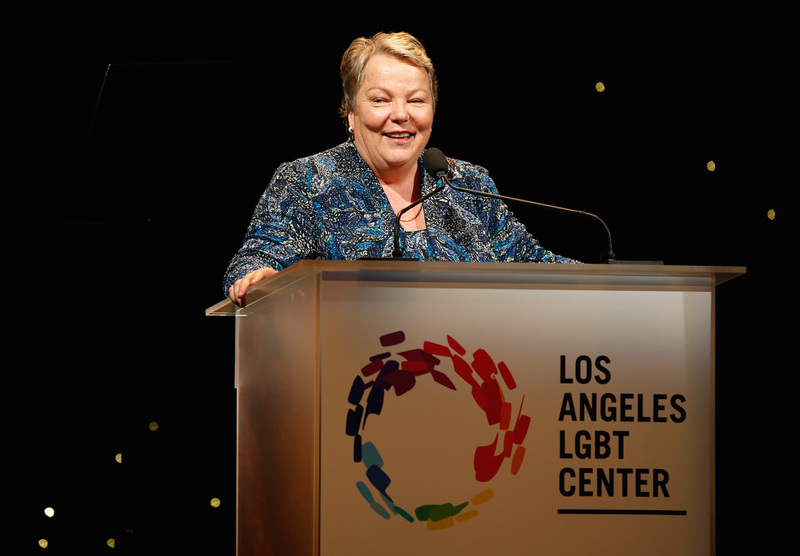 Lorri L. Jean(CEO, Los Angeles LGBT Center) gave a heartfelt speech discussing the importance of the Los Angeles LGBT Center and the progress the community has made together. 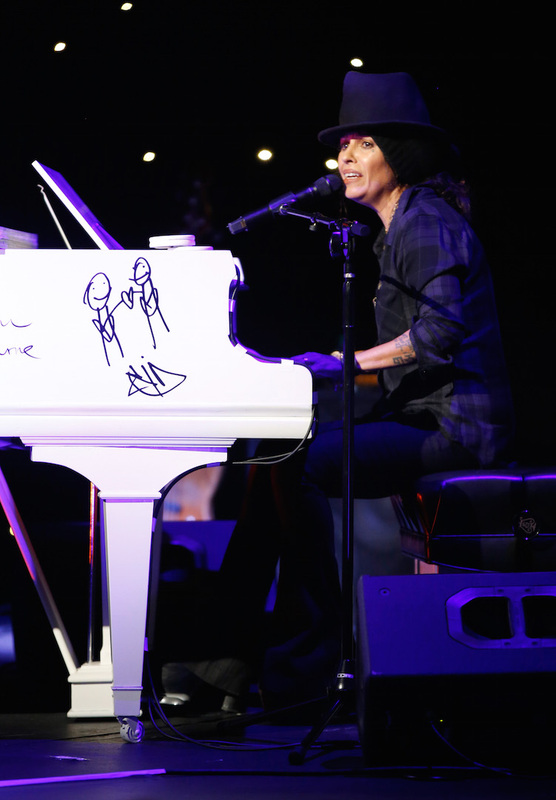 After her performance, Linda Perryauctioned off a rare piano she has had signed by various musicians she’s worked with over the years; Perry asked Miley Cyrus to come on stage to lick the piano which she obliged to do in order to help raise auction bids. The piano ended up selling for $50,000 in a matter of minutes. 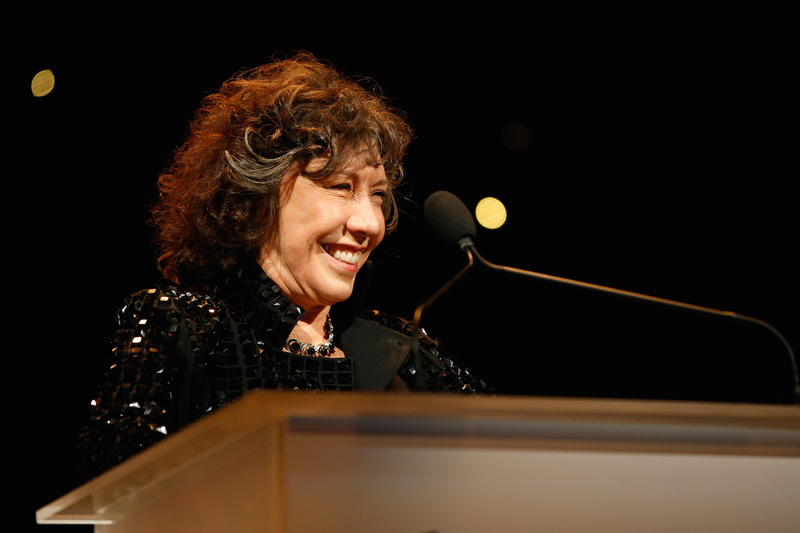 When presenting Ron Nyswanerwith the Vanguard Award, Frances McDormand shared that she and Ron met when they were 13 years old at a church camp in Pennsylvania where they entertained their fellow campers singing Sunny and Cher’s “I Got You Babe”. Miley Cyrus was in great spirits posing for selfies with any attendee who asked. The Center was proud to honor Miley Cyrus with its Vanguard Award not only for bringing much-needed attention to the plight of homeless youth, particularly those who are LGBTQ+, but for the work of her Happy Hippie Foundation which is helping to fight the injustices homeless youth face. 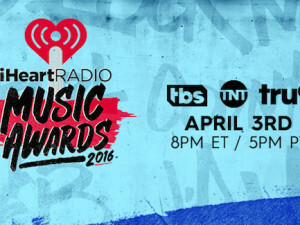 Publicly identifying as gender-fluid, Miley dares to push boundaries in ways that few have had the courage to do and has become a strong and visible advocate for acceptance beyond the traditional boy-girl norms, helping to reduce the prejudice and bigotry that so often harms LGBTQ people. 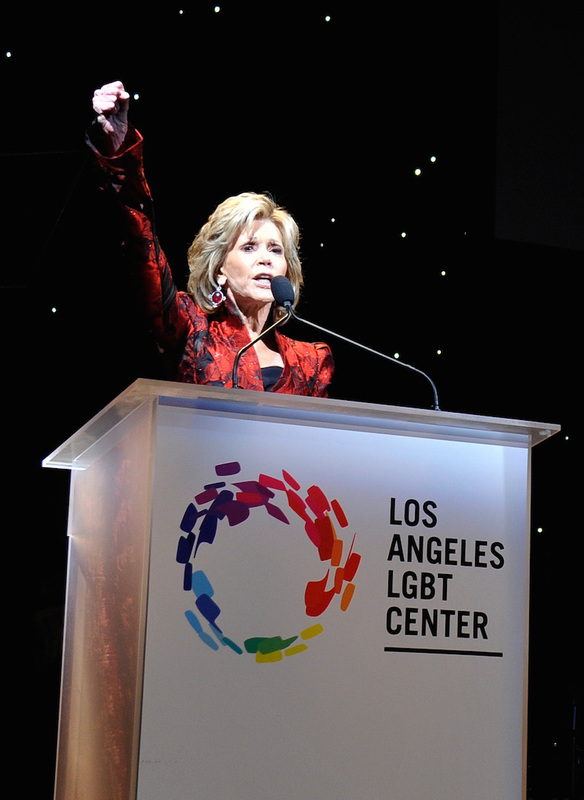 Jane Fonda became a friend and ally to the LGBT community at a time when celebrities advocating for LGBT rights was almost unthinkable. She campaigned with Harvey Milk against California’s anti-LGBT Briggs Initiative, fought Anita Bryant – the notorious activist who demonized LGBT with a campaign to repeal an anti-discrimination ordinance in Florida – and has been a lifelong supporter of the LGBT community and champion for human rights. Ron Nyswaner is an openly gay writer, producer, documentary filmmaker, activist and pioneer in LGBT-related films. He’s the Academy Award-nominated screenwriter of Philadelphia, the first major studio film to address homophobia and AIDS, and is the winner of a Peabody Award for his film Soldier’s Girl, which tells the true-life story of transgender heroine Calpernia Addams. More recently he wrote Freeheld—starring Julianne Moore and Ellen Page—the groundbreaking story of a woman’s struggle to win her lesbian partner’s pension benefits after she’s diagnosed with terminal cancer. He is also the co-creator of the Nyswaner/Salzman Film Archive, the fourth largest LGBT film archive in the United States. 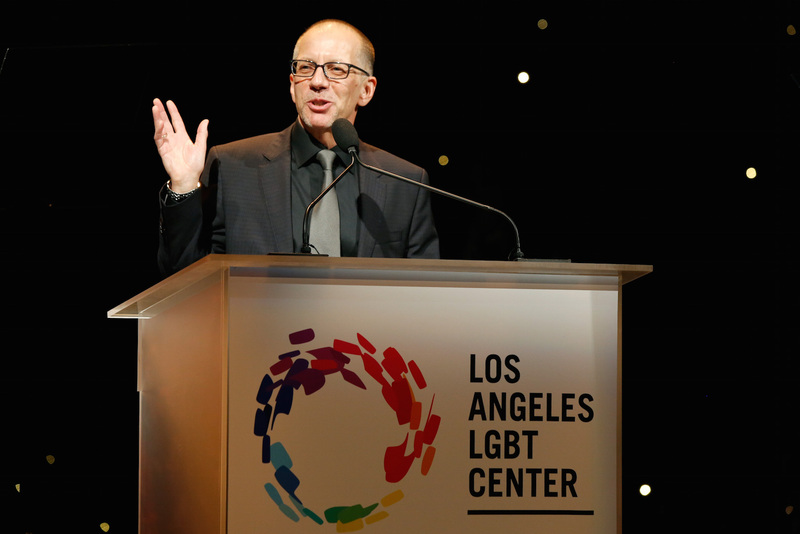 Since 1969 the Los Angeles LGBT Center has cared for, championed and celebrated LGBT individuals and families in Los Angeles and beyond. 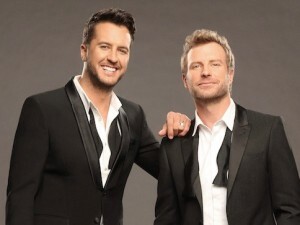 Today the Center’s more than 500 employees provide services for more LGBT people than any other organization in the world, offering programs, services and global advocacy that span four broad categories: Health, Social Services and Housing, Culture and Education, Leadership and Advocacy. We are an unstoppable force in the fight against bigotry and the struggle to build a better world; a world in which LGBT people can be healthy, equal and complete members of society. Learn more at www.lalgbtcenter.org.